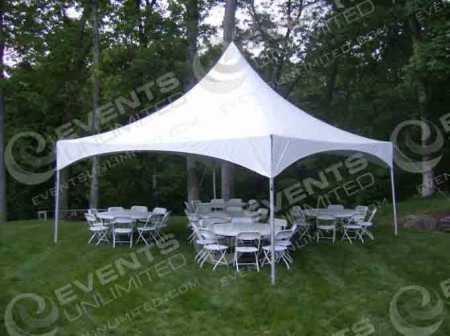 Event tent rental provider. Offering full scale event rental solutions. 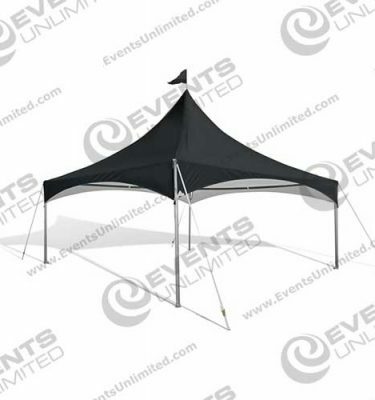 Our event tents come in a variety of shapes and sizes to meet your rental needs. 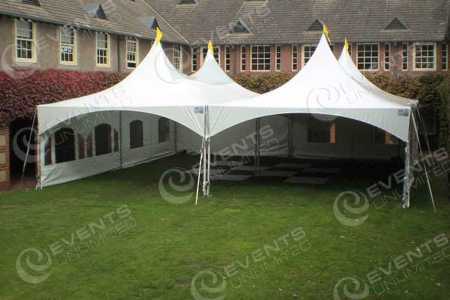 We have a large inventory of tenting solutions and the capability of covering crowds of all sizes. 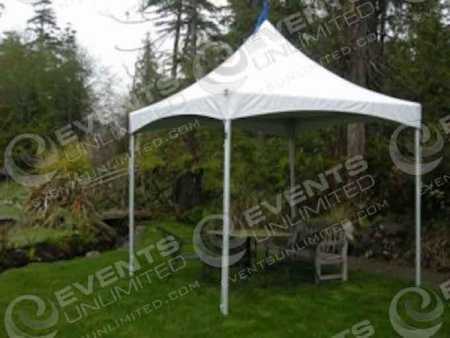 If you are looking for a small tent for a backyard party, or a larger tent for a wedding, or something that will give your event a different feel- our tent rental solutions are the perfect addition to your event. 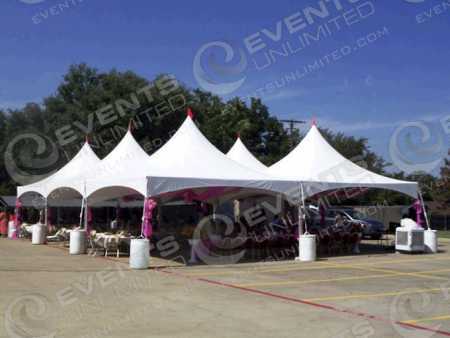 At Events Unlimited, we offer more than just event tent rentals. 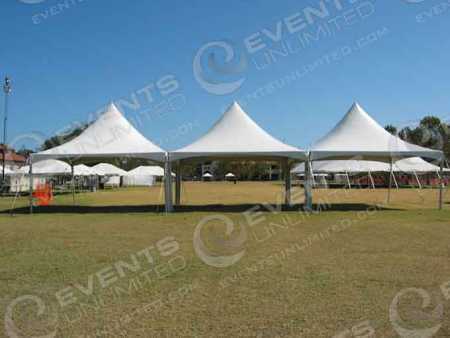 A full service special event solutions provider, Events Unlimited has a wide variety of tent rental solutions. 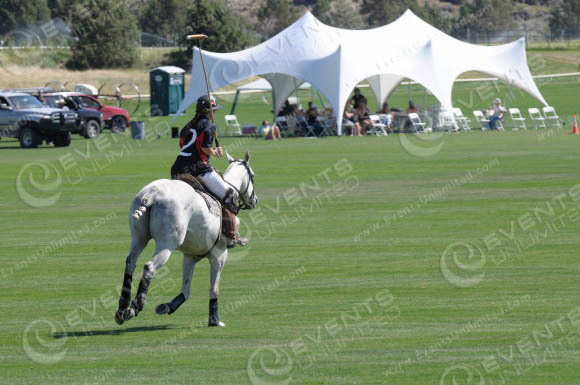 In addition to our tent options, our company also regularly supports all kinds of event needs. With full service event rental and party rental services- our company is the first choice for event planners with all kinds of needs. 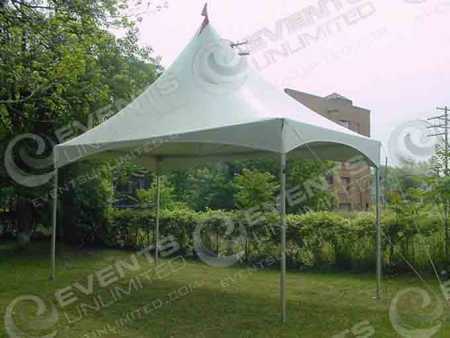 Event Tents – Customization Services. 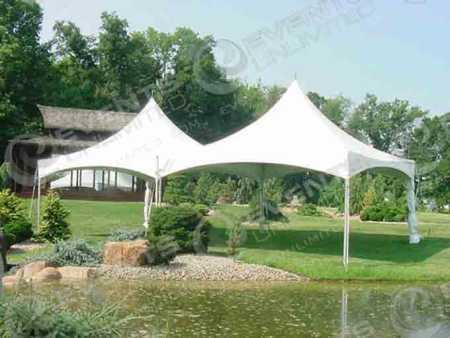 Need a specific tent, a specific look- and can’t find it anywhere? 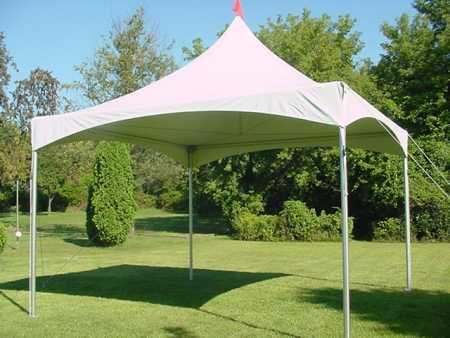 Our company has provided a wide array of custom tent solutions for a variety of needs. 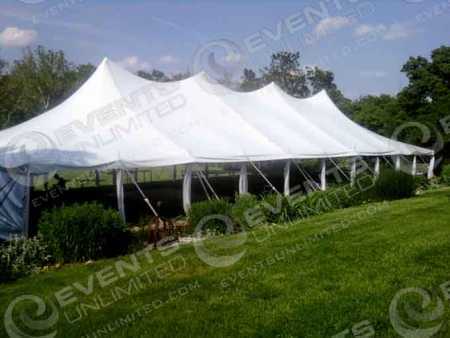 If you are looking to meet a specific rental need- and that need is outside of the standard scope of most tent rental providers- we can likely help. 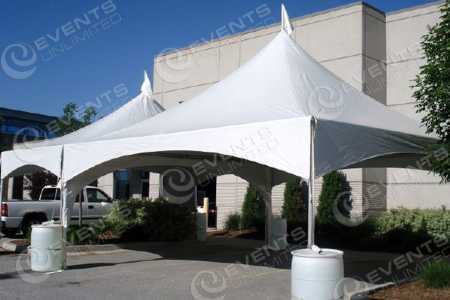 We have customized tents for special events multiple times- and have a wide resource of solutions to support all kinds of event tenting and rental needs.